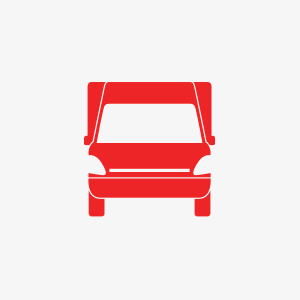 Commercial vehicles like cab-chassis, curtain-siders, delivery vans, dual cabs, light trucks, refrigerated trucks, pan techs, tippers, vans and utilities are crucial to many trades and commercial enterprises. Instead, by cleverly structuring your finance you can take advantage of asset finance, chattel mortgage, hire purchase or a leasing facility. Cash flow is preserved, the asset is generating income and the stress of growing your business is reduced. Whether you want to refinance to improve cash flow or manage your costs, or you need to purchase new vehicles in a growing business, we’re here to help. We are commercial vehicle finance specialists, offering a range of options for asset finance, chattel mortgage, hire purchase, leasing and novated leasing facilities, so you can achieve your specific goals. Whatever your current circumstances, we can help you gain access to the commercial vehicle finance packages your business needs, in the most cost-effective way possible. We will get your business on the road faster, and in vehicles that provide the efficiency and reliability you need to do your job and meet your performance goals. Contact us today to talk about your commercial vehicle finance needs.